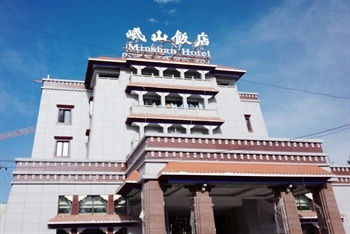 The Potala Place is located in Lhasa, Tibet Autonomous Region, China. 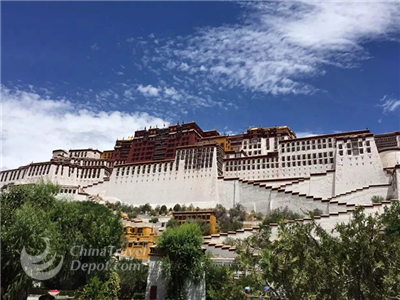 It is named after Mount Potalaka.The Potala Palace is call “the roof of the world”,it is considered symbol of Lhasa and Qinghai-Tibet Plateau. 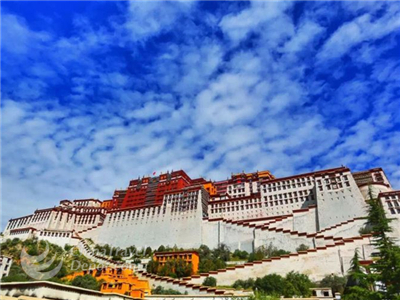 The Potala Palace was initially built for Songtsen Gampo’s wife Wencheng Princess. 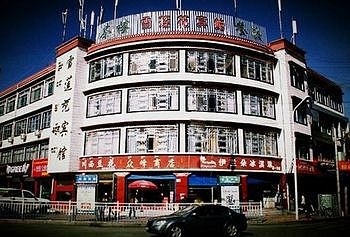 After 1700s, it became a political center where ruled Tibet. The Potala Palace consists of several buildings. 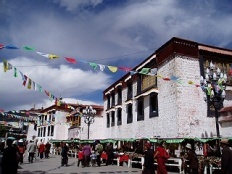 They are all typical Tibetan Architecture. 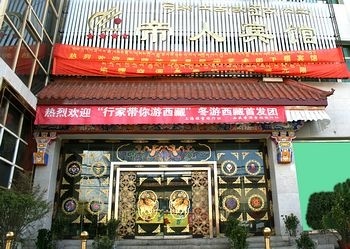 The central building is called the "red palace" from its crimson colour, which distinguishes it from the rest. There is in these much rich decorative painting, with jeweled work, carving and other ornament. 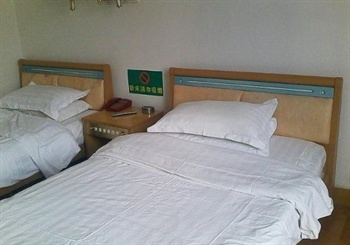 Tourists could also taste Tibetan food like Zanba and barley wine. Snow Saussure is a precious souvenir only planted in Tibet.